Due to high demand, Carnival Cruise Line has decided to add more sailings from San Francisco for its first-ever deployment from the city in 2020. These will be in addition to the Carnival Miracle cruises announced last month. Carnival is adding five more sailings to Carnival Miracle’s San Francisco deployment in 2020. These newly announced sailings will be in addition to what the cruise line announced in December 2018. 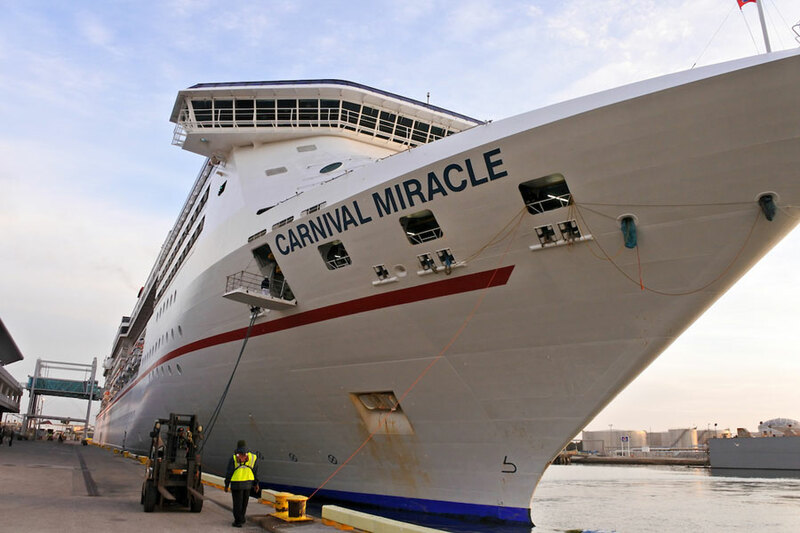 The Carnival cruise ship will now be offering a total of 27 voyages which includes four-day long weekend sailings to Ensenada, Mexico, 10-day cruises to Alaska and 15- and 16-day voyages to Hawaii from March to September 2020. Carnival is heavily expanding on the U.S. west coast with newly upgraded Long Beach cruise terminal and basing the new Carnival Panorama when she arrives at the end of 2019. The popular Carnival AirShip has even been doing a tour of California and the 128-foot-long blimp is even flying over San Francisco in conjunction with today’s announcement. Carnival Miracle will be the first ever Carnival cruise ship to be based from the west coast city and there is a huge demand for it. This could be a major hub for the cruise line moving forward. The Spirit class ship is 88,500 gross tons and has a guest capacity of over 2,100 at double occupancy.